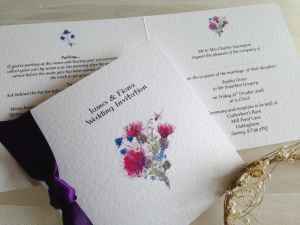 This is just a small selection of Aubergine wedding invitations to give you some ideas – the majority of our wedding invitations on the main page are available with ribbon to match your colour scheme. Aubergine is a rich, opulent and dramatic colour, it oozes sophistication, luxury and style. A beautiful colour that’s also known as Eggplant is ideal for an autumnal or winter wedding. 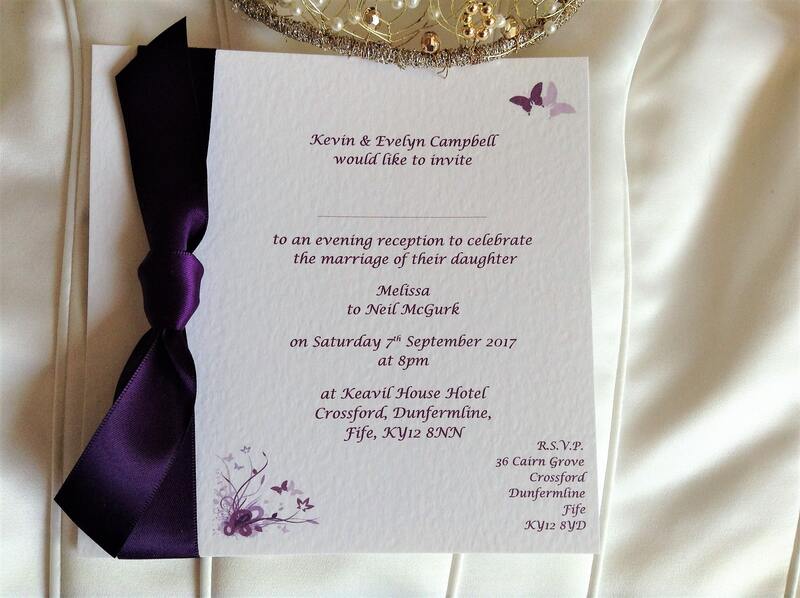 Including aubergine in your colour scheme can really make an impact. 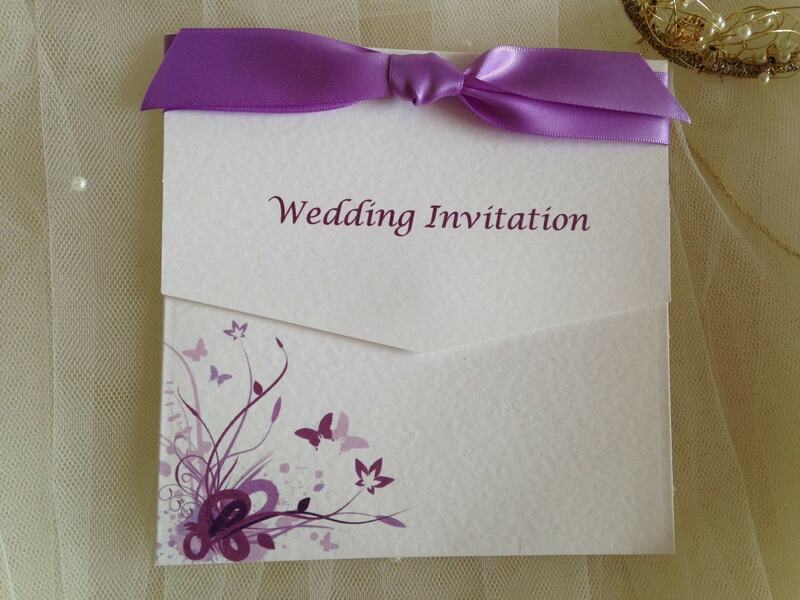 Similar shades are eggplant and plum. 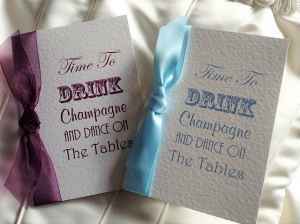 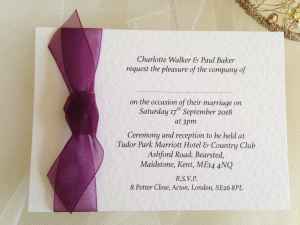 We stock aubergine ribbon in satin and organza and can even print your invitations in a plum typeface if you wish. 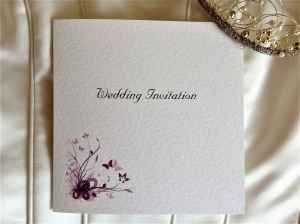 Order your aubergine wedding invitations today.